We’d love for you to meet a few of the individuals who represent the thousands of Experts here to help you. 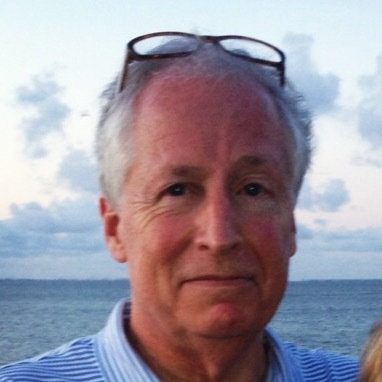 In his 30-year medical career, Norm has dedicated his life to helping people, including traveling as a volunteer doctor to Central America and Africa. He continues this dedication on JustAnswer and enjoys receiving feedback from customers to know he's helped with their medical concerns. For the past 16 years, Chris has established himself as an authority in auto, small engine, and electrical repair. As one of the top Car Experts on JustAnswer, he consistently goes out of his way to deliver 5-star service. Richard has been practicing law for 35 years, and can speak to a wide range of areas including Business, Real Estate and Tax laws. As an attorney, he values the opportunity to help people during difficult times and feels a strong ethical responsibility to respond thoroughly to their legal concerns. 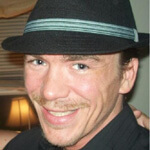 Dustin has over 10 years’ experience with computer, networking and office equipment repair. As a tech expert, he enjoys making computers last longer, saving customers money on purchases they don’t need. He knows how frustrating it can be when things don’t work, so he’s focused on fast fixes. Scott graduated from veterinary school at Glasgow University. 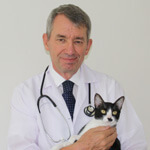 He has practiced animal care for over 25 years and published work in professional journals. His inspiration comes from helping people and their pets, especially those who are feeling anxious about their animal companion’s well-being. Judith is the author of Protecting Your Collectible Treasures and President of the Association of Online Appraisers. With 23 years’ experience, she’s written hundreds of articles and appeared on shows like Good Morning America. Judith loves helping our customers solve mysteries about family heirlooms.